Burchell’s zebra is a southern subspecies of the plains zebra. It is named after the British explorer and naturalist William John Burchell. These magnificent animals are plentiful in the Etosha National Park which surrounds the Etosha Pan in northern Namibia. Herds numbering in the hundreds are commonplace in this part of Namibia. These fine specimens were photographed on the Andoni Flats in the north eastern part of ENP. Beautiful shot of Burchell’s zebra. 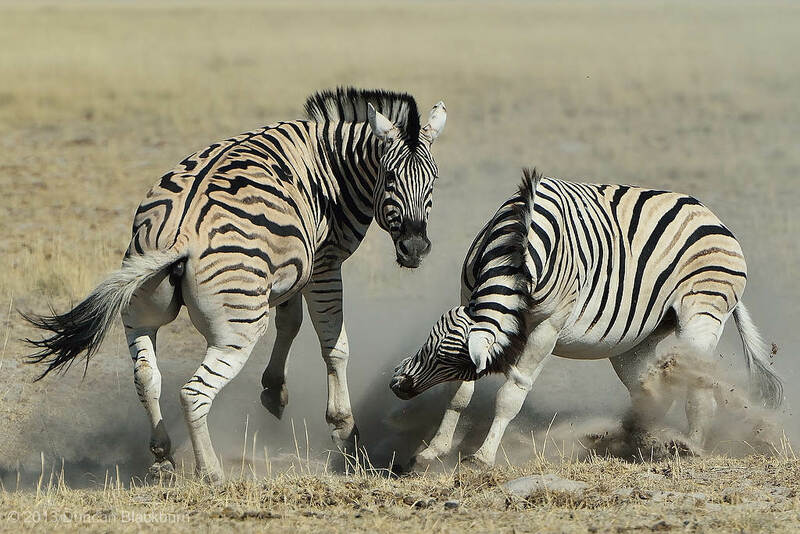 It is an animal so common in Etosha National Park that we forget their beauty.